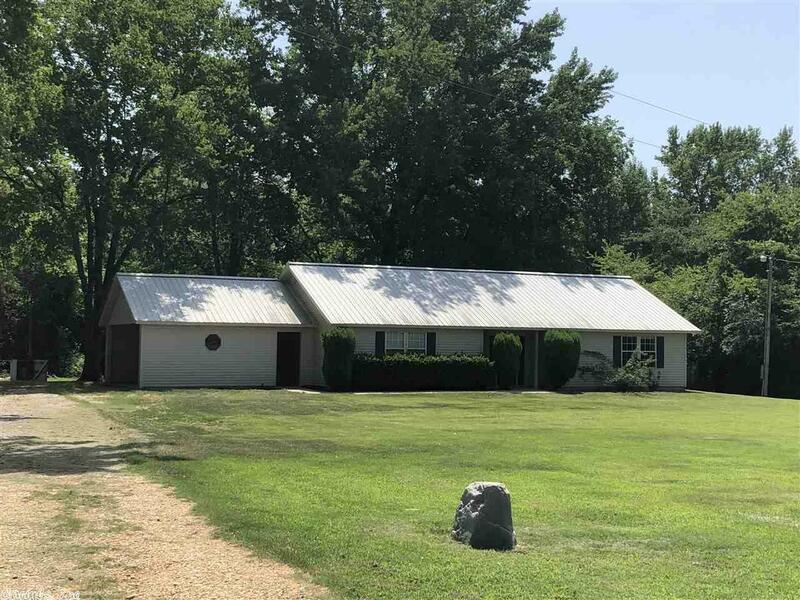 Country living, privacy and over 5 acres. House with approx 1,500 sq ft of living space, 3 bedrooms and 2 full baths with bonus room. Large living room, utility room, kitchen offers lots of cabinet space and all the appliances convey: stove, refrigerator and dishwasher. Double carport, shed, seasonal pond and lots of trees. Rural water and well, newer CH/CA, metal roof and new septic tank last spring. Contact our office for your personal tour.